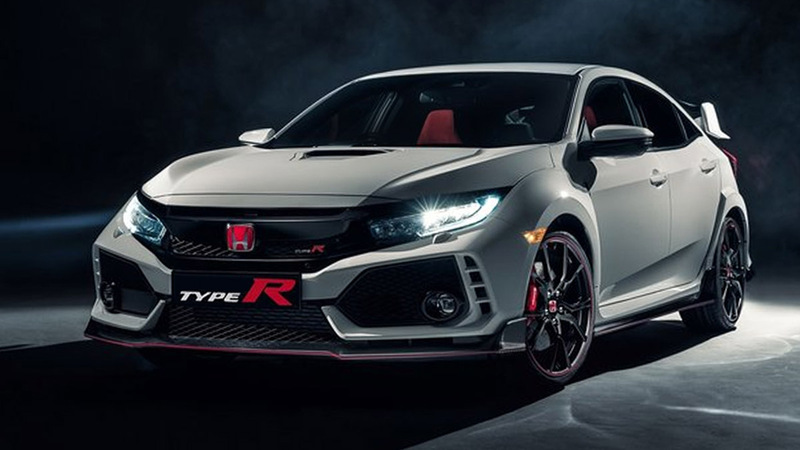 A week after Honda announced the Nürburgring record for the new Civic Type R, the arguments rage on. Don’t waste your breath people. These squabbles entirely miss the point. Was it a cheat? Did it have fair tires? Is it okay to use a roll cage, even if it’s a flexibly mounted one that doesn’t stiffen the shell? And then to remove the back seat to re-match production weight? Anyway, if a prototype, does it perform exactly like the one you will later be able to buy? Sorry, these are all the wrong questions. The right question is, should Honda be chasing a ‘Ring record at all? And, as a subsidiary, will that actually harm the Type-R as a fast road car? My clear answers: no and yes. 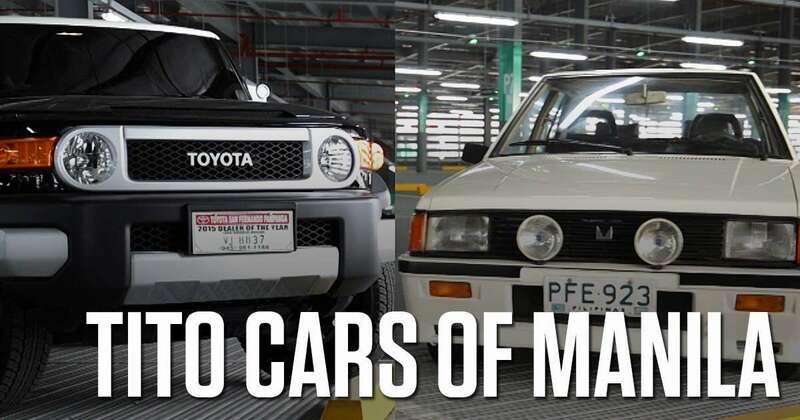 First, the front-wheel-drive ‘Ring record is a silly thing to be looking at. Because implicit in the very title of the record is that rear-drive or all-wheel-drive are actually better arrangements for track times. Perhaps then we should have a ‘Ring record for cars driven only in first gear. Or those towing a trailer. So Honda—and VW and Seat and Renault before them—are simply highlighting the unsuitability of their cars for the job. To be fair, at least Honda is basically trying to get a quick time out of a five-door five-seat hatchback. Not like the VW Golf GTI Clubsport S. What a joke. It’s a two-seater. Like, duh. If you want to have fun in a two-seater, get a proper sports car. It’ll probably have rear-drive too. In other words, chasing this pointless record has produced some properly idiotic cars. 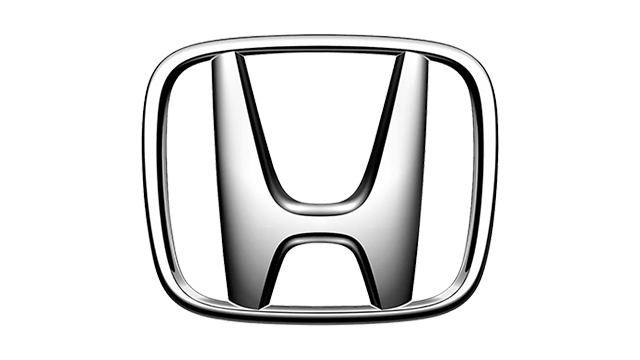 As I say, the Honda is perhaps less idiotic than some of them, but even so I’ll be willing to bet it has been compromised in the attempt. It probably needs special spoilers for downforce in the high-speed bends, spoilers that will make it look ridiculous and attract the wrong kind of attention on the road. As the Golf R shows, stealth has its advantages. It’ll probably have too little soundproofing, to get the weight down. On a road car, soundproofing is good because it means you’ll drive it further and have more fun. It might have a tire compound that doesn’t work in real weather. Or damper settings that aren’t optimized for real roads. 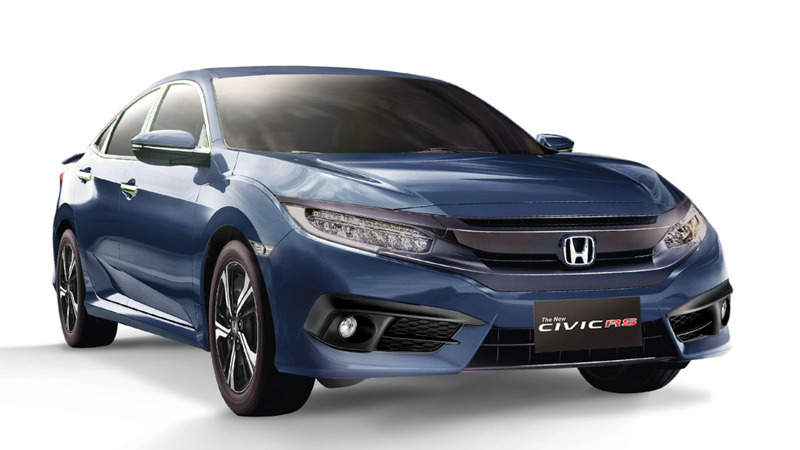 And of course within a month of launching the car, Honda will probably find Seat or Renault will have made another front-drive car that shaves another few fractions of a second off the Civic’s time. And then it won’t be the record-holder anyway. Instead it’ll be first of the losers. 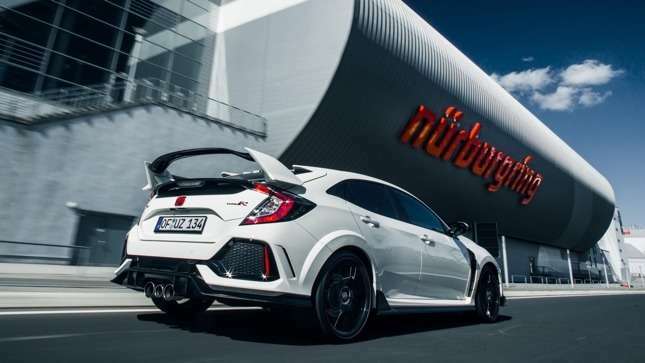 And it’ll be a worse hot-hatch than it would have been if Honda’s brilliant engineers hadn’t let themselves be distracted by a stopwatch and 20.8km of German racetrack.